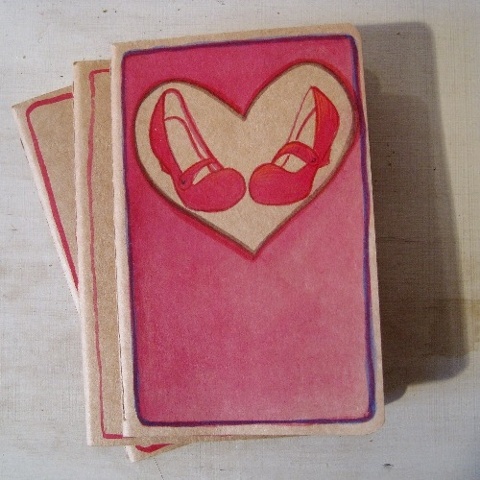 This cute little pocket notebook is perfect for a lover of shoes, and of art. Moleskines are legendary for their high quality. They are all made by hand, and having original cover art seems to suit them! There are 64 plain pages, 16 of which are detachable for easy tearing out- so if you need to make a note of your shoe size, and slip it to someone in the Christian Louboutin store, you can!